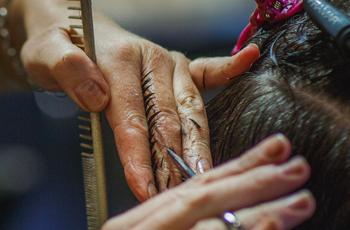 Prepare to get glam with Banff’s top stylists, surrounded by the work of budding local artists. 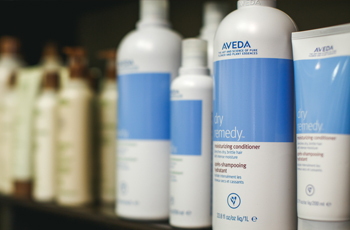 Botega is an Aveda concept salon and part of the green circle network of salons committed to reducing their environmental impact. Getting married in Banff? Check out their gorgeous hair and makeup for your big day.